Please do not let anyone who has not yet heard the “birds and the bees” listen to this podcast. 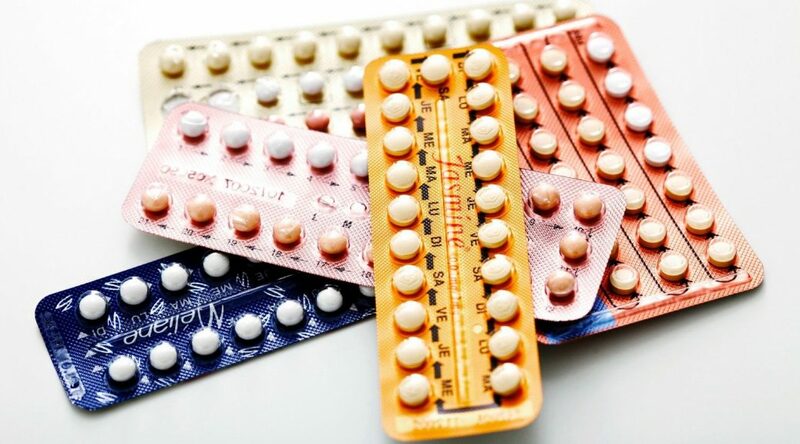 It is about the medical effects of the birth control pill that I’m reposting from a recent radio interview that I did. I’m traveling this weekend, so only this Sunday will be a repost from another podcast channel. Our radio show tonight on birth control methods references several modern medical studies, including those I linked here, here, here and here.